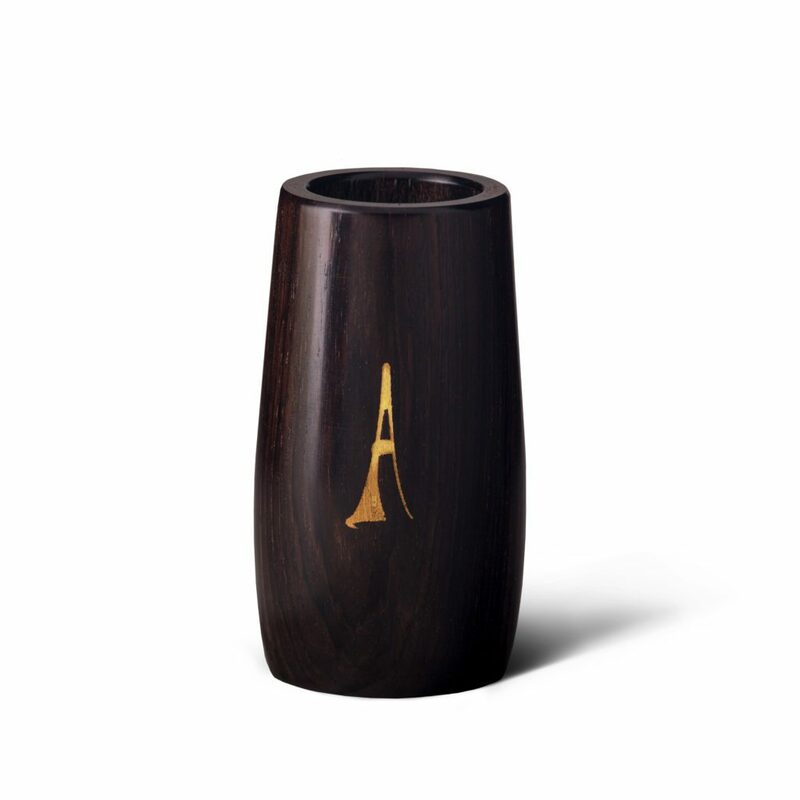 The Aidoni cocobolo barrel is the result of a long and meticulous process of experimentation. It is built with an inner plastic tube with a reverse taper and the tube is partially covered with a thin brass pipe. The result is a perfectly balanced barrel with exquisite intonation and a resonant and focused sound. The use of a plastic inner tube allows a precisely measured bore, keeping its dimensions constant. The Aidoni barrel reaches the right temperature and pitch faster than a traditional wood barrel. The lower ring of grenadilla keeps the sound more controlled when playing at loud dynamics. The Aidoni grenadilla barrel is the result of a long and meticulous process of experimentation. It is built with an inner plastic tube with a reverse taper and the tube is partially covered with a thin brass pipe. The result is a perfectly balanced barrel with exquisite intonation and a resonant and focused sound. The use of a plastic inner tube allows a precisely measured bore, keeping its dimensions constant. The Aidoni barrel reaches the right temperature and pitch faster than a traditional wood barrel. The Grenadilla wood produces a warm and solid sound and the clear projection makes it suitable both for orchestra players and for soloists. 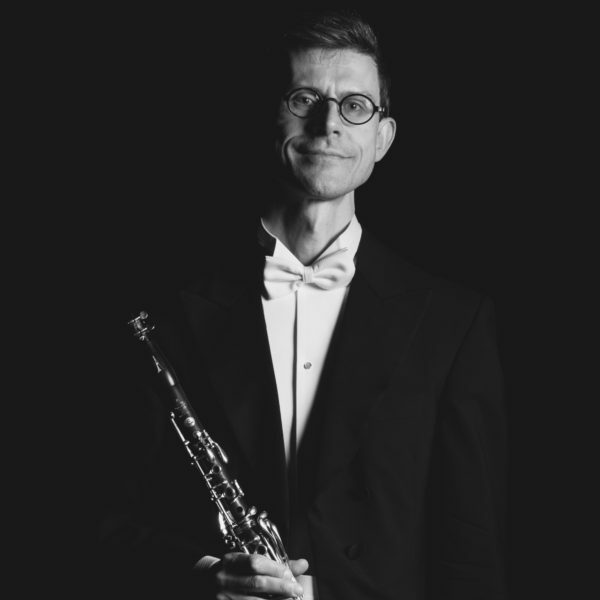 The Aidoni barrel team consists of Håkan Lundström, a skilled craftsman and experienced woodwind repairer, and Per Johansson, solo clarinettist with the Helsingborg Symphony Orchestra since 1997. Together they began creating barrels ten years ago. 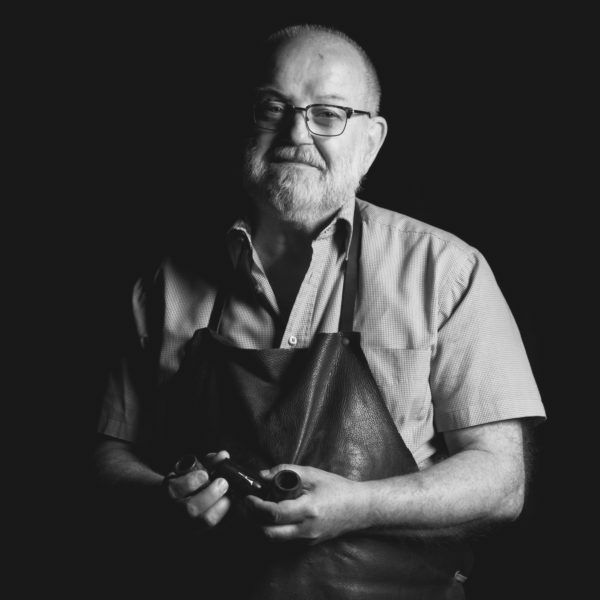 Based on Per’s concepts and hundreds of design sketches, Håkan handcrafted the barrels, one by one. Per then tried out the best of these in rehearsals, recordings and concerts. They carefully analysed the results and iteratively honed the barrels with the best characteristics. Six years ago – around 200 barrels later, just as they thought they were approaching a final product – Martin Fröst came into the picture. This occured in 2013, while Martin was performing as soloist with the Helsingborg Symphony Orchestra on a tour to Salzburg. It was very fortunate for the Aidoni barrel project to – for a period of time – have Martin Fröst as its exclusive guide and testpilot. His sky-high demands for perfection and his creative ideas have been invaluable and inspiring. Without doubt, Martin Fröst’s influence has taken the Aidoni barrel to a completely new level. • A body of grenadilla wood or cocobolo wood. • An internal plastic tube. The bore is factory-milled to the highest possible precision. • The bore is of a reverse tapered type. • A thin brass ring is fixed around the lower end of the plastic tube to keep the sound more focused and to add stability. • On the cocobolo model, there is also an outer wooden ring of grenadilla, designed to keep the sound more controlled when playing loudly at low registers. • All parts are made in Sweden. • The intonation is more reliable and consistent over all registers than with a wooden barrel. • The bore reaches a warm temperature more quickly than a wooden barrel – useful when quick changes between clarinets are required. • The material is not affected by moisture or temperature changes – the dimensions of the bore remain constant. • The sensation is exactly that of playing on a wooden barrel. The price for each Aidoni barrel is to be payed in advance, at time of order. For customers outside of Europe, the cost for shipping will be added to the price. Since there are new trade restrictions for exotic woods, we are legally obliged to apply to the Swedish Board of Agriculture to obtain an export permit for every order/package. This administration process takes 4–5 weeks. The export fee is included in the price. Customers outside of the EU are welcome to buy Aidoni barrels, but we can unfortunately not send any barrels outside of the EU on trial. Since export/import fees are prohibitively high and vary considerably from country to country, an order to a non-EU customer will be considered irreversible as soon as the order has shipped. Since our waiting list is growing, our trial policy is that you can try up to 4 barrels at a time. You have fourteen days to try out our barrels. We are a little flexible here, however – the most important thing is that you find the combination of mouthpiece/barrel/clarinet that suits you. If for any reason you are not completely satisfied, you can return the undamaged barrel within the trial period for a full refund. If a customer decides not to purchase any items, there will be a 30€ restocking fee. To return items, we recommend choosing a postal option that includes insurance for the value of the items. We recommend all our US customers to try and buy barrels via Melanie Wong in Los Angeles. There is a link to Melanie Wong under “Contact info” at the bottom of this web page. We prefer contact via mail but you are also welcome to give us a call. New reseller soon to be announced.